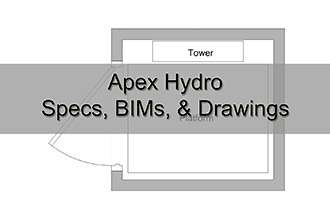 Apex Hydro: The wheelchair lift is an economical way to add accessibility to public buildings. These are limited by code to 14 ft of vertical travel. 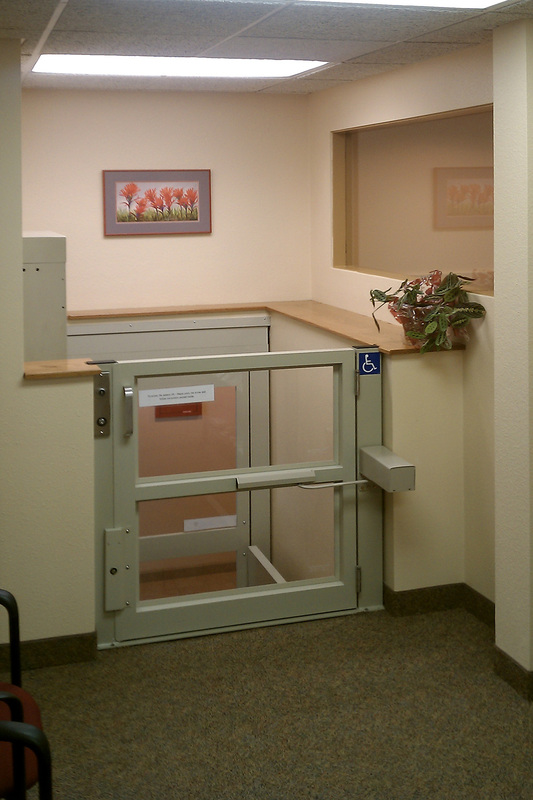 Vertical travel exceeding 6 ft must be enclosed in a hoistway.